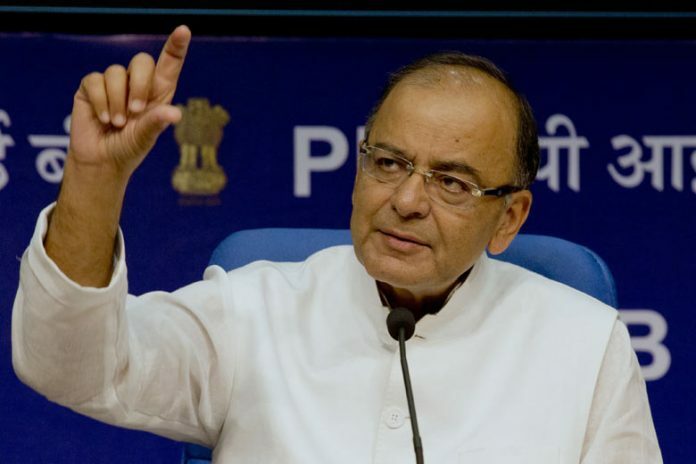 New Delhi (PTI) The government today approved setting up of a commission to examine the sub categorisation of backward communities in the central list to ensure that the benefits extended to OBCs reach all the communities, Union Minister Arun Jaitley said here. Briefing reporters on the decisions taken by the Union cabinet, the minister said as many as 11 states, including Andhra Pradesh, Telangana, Jharkhand, West Bengal and the Jammu region in Jammu and Kashmir already have such categorisation in state government jobs. There is no sub categorisation in the central list. The proposed commission will examine the extent of inequitable distribution of benefits of reservation among caste and communities, including the broad categories of OBCs included in the central list. It will submit its report in 12 weeks from the day it is set up.